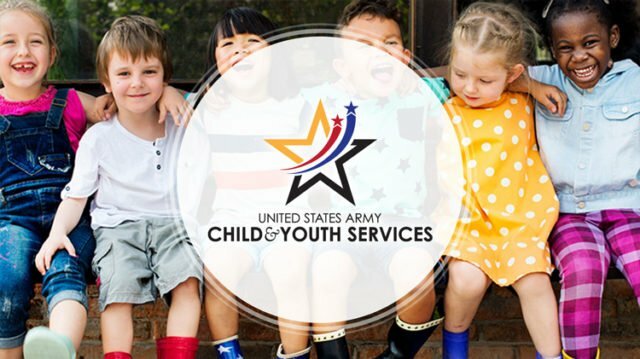 The 2019 Child & Youth Services Sports and Fitness winter program is underway with activities offered in boy’s and girl’s fitness, basketball, bowling, cheerleading and wrestling. Most of the activities will be conducted for up to eight weeks. The fitness programs are designed to reach a wide range of age groups and have outreach participation with the Child Development Centers. Diverse programs are available for any child elementary through high school ages interested in having fun and learning the fundamentals of total fitness. Classes offered include weight training, home school fitness, plyometric, and elementary fitness. And the best news? All of these fitness classes are free. In basketball, teams are set for youth ages 4–15. Leagues for all ages are currently practicing and will play in an 8-week format depending on the number of teams in each league. Twenty-plus youth bowlers have already signed up for the Learn to Bowl program, Thursdays after school, conducted at the Galaxy Bowling and Entertainment Center, Panzer Kaserne. Learn to Bowl began Jan. 17. A free youth running program is currently underway at Patch Middle School. Cheerleading is a fun program and there are three teams. Teams will perform cheers at various events throughout the community for CYS basketball games. Another successful ongoing program is wrestling. Practice has started. Two mini-meets will be conducted–watch for announcements. A traveling league for the older wrestlers will be conducted Feb. 23–March 16. That final meet will be hosted in Stuttgart. Community members are invited to come out to cheer on the Stuttgart youth. Want to know more about CYS sports? 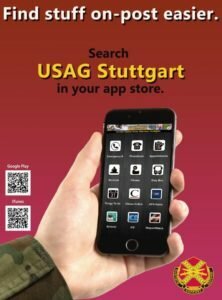 Call 431-2617/2597 or 07031-15-2616/2597, or email usarmy.stuttgart.id-europe.mbx.youthsports@mail.mil.